Solvang Festival Theater seats 700 patrons. The Solvang Festival Theater lobby is a beautiful lawn often used for picnics before a show. Solvang Festival Theater presents live performing arts from May until December. 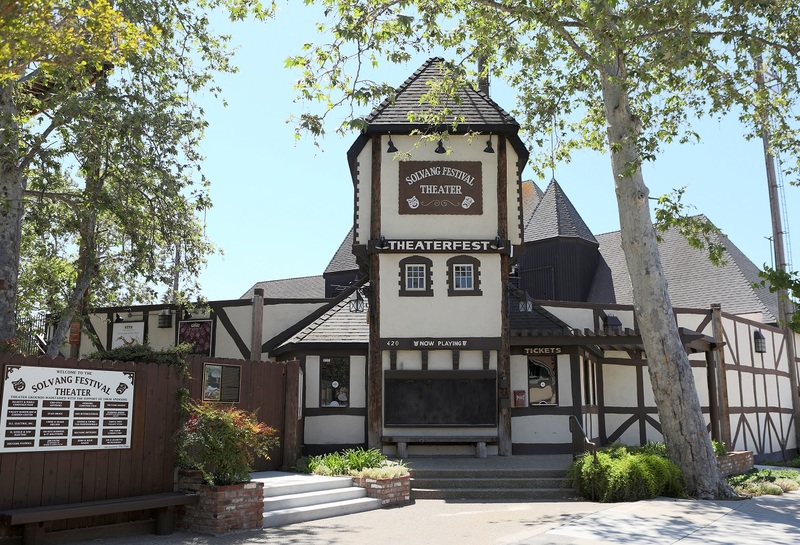 Solvang Festival Theater, owned and operated by the nonprofit 501 (C)(3) Solvang Theaterfest, has a 700-seat amphitheater for theatrical productions and concerts and a 100-seat private garden with stage for smaller events such as the summer series, Jazz and Beyond. Solvang Festival Theater was built by the community in 1974. It is the summer home of the professional theater company, PCPA, presents several concerts each year, and is available for rent to nonprofit organizations and private individuals at affordable rates. Solvang Festival Theater presents live performing arts from May until December each year. It is the summer home of the professional theater company, PCPA and presents concerts with music ranging from rock & country to jazz & classical. The theater is available to rent for events large and small, including weddings.